Midas Komatipoort retail store offer product ranges from auto parts and accessories through to lifestyle equipment. For the cost conscious buyer, MIDAS enables you to purchase parts, accessories and car care products at very reasonable prices. 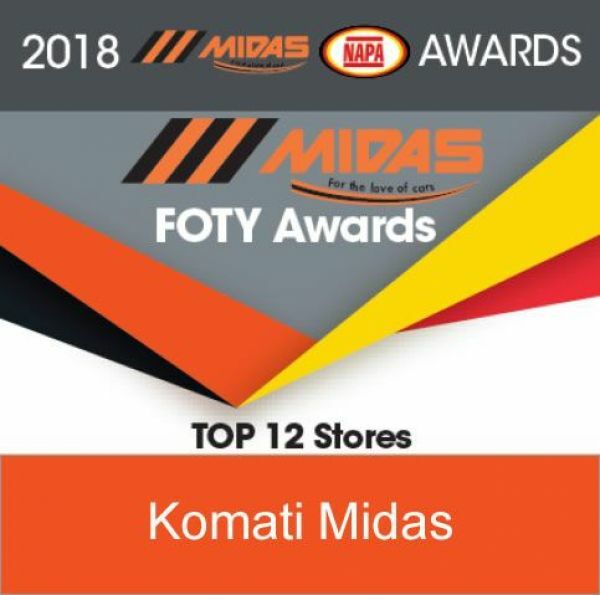 Rated one of the TOP TWELVE MIDAS Stores NATIONWIDE!